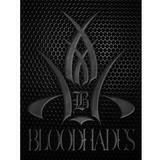 bloodhades Great buyer! Quick and prompt. Thank you and looking forward to serve you again! carousell14 Great buyer to deal with! Pleasant transaction! Punctual! Speedy replies Thank you! 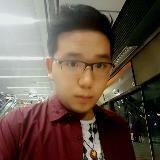 @kev27music is on Carousell - Follow to stay updated!